Johns will be covering topics on what leisure reading is and why it’s a great way to take a break, as well as creative writing, the writing process and the mystery genre. GHC Librarian Karin Bennedsen is looking forward to bringing the author in to speak. 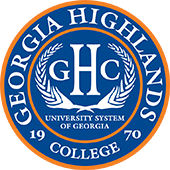 She hopes to bring more authors to GHC in the future. He is a former corporate lawyer and retired college professor with law degrees from Louisiana State University and Boston University. During his nearly two decades as a professor, he served on the editorial staffs of several academic publications and he won numerous awards and recognitions for his teaching and his scholarly writing. Johns was born and raised in Louisiana. He and his wife Julie now live in Georgia. “River of Secrets” is his second novel. 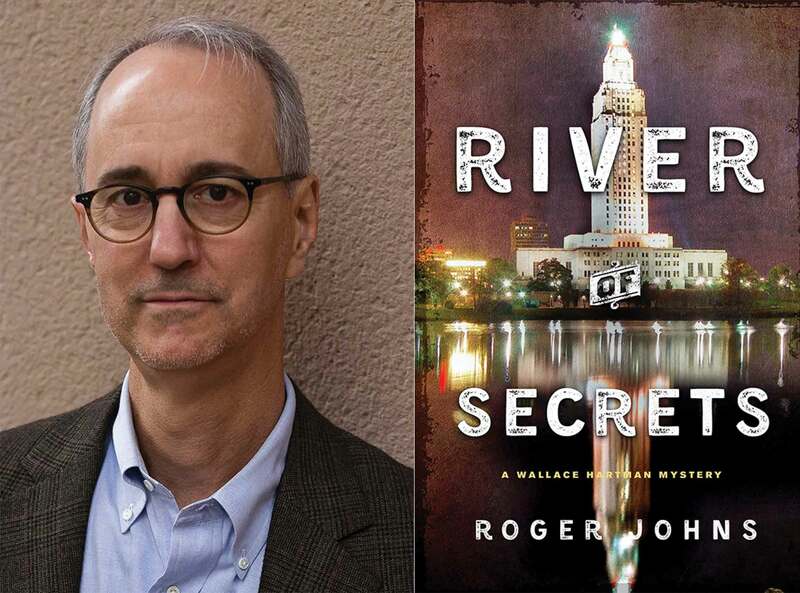 “River of Secrets” follows Baton Rouge Police Detective Wallace Hartman after a controversial politician is murdered in cold blood, as Wallace struggles to find the killer amid conspiracies and corruption. Johns will stay after the event to sign copies of his book.